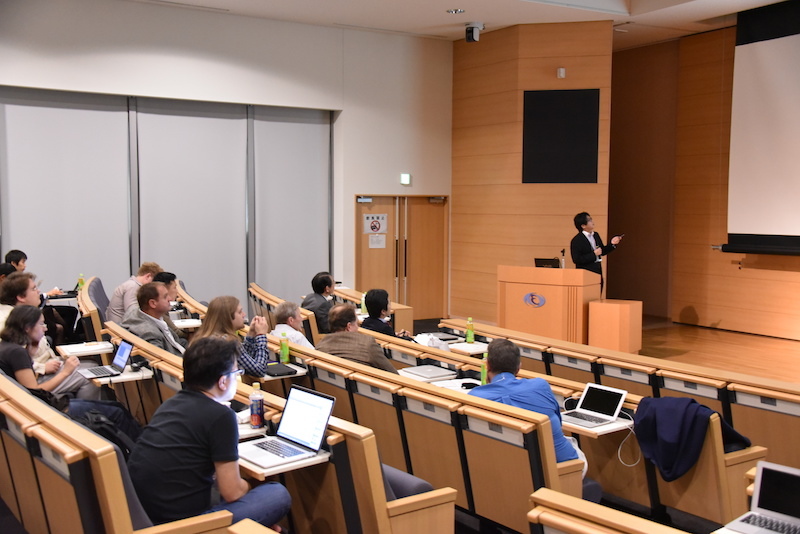 The project’s 4th Open Workshop was held at the High Energy Accelerator Research Organization (KEK) in Tsukuba, Japan on November 6th 2015. The workshop was organised by Kanta Ono (KEK) and Koki Takanashi (Tohoku Univ.). 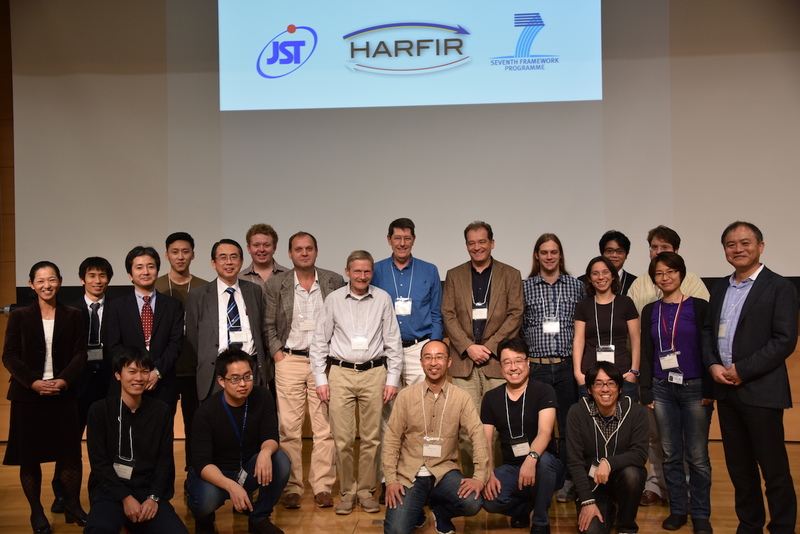 The symposium and workshop were attended by several of the HARFIR researchers, as well as a small number of external interested parties. The total attendance was 19 people. The workshop started with opening remarks by Prof. Takahashi. Following the opening, the first session included 2 talks. Dr Kubota (Tohoku Univ.) introduced the recent works on Heusler alloys. Prof. Reiss (Univ. of Bielefeld) explained spin transport and spin caloric effects in magnetic nanostructures. After the break, 2 talks were given in the second session. Prof. Hirohata (Univ. of York) gave a talk on magnetic and structural characterisation of Heusler alloy films. Prof. Ono (KEK) focused on his large-scale micromagnetic simulation for magnetic materials using high performance computers. After lunch, the third session was held with 2 invited talks. Prof. Umetsu (Tohoku Univ.) gave a talk on the effects of ordering degree on the magnetic properties of bulk Heusler alloys, followed by perpendicularly magnetised epitaxial films using Heusler-derived materials by Dr. Sukegawa (NIMS). The last session of the workshop was devoted to theoretical calculations for antiferromagnetic materials. Prof. Szunyogh (Budapest Univ. of Tech. and Econo.) gave a talk on ab initio spin models for antiferromagnetic Heusler alloys and their interfaces against iron. Prof. Nowak (Univ. of Konstanz) introduced his recent works on magnonic spin currents in ferri-, ferro- and antiferro-magnets. After closing remarks delivered by Prof. Hirohata, the discussion continued over dinner at Tsukuba-san Edo-ya.